Ernie Oliveras, a founding LFF member, with some students at California State University, Monterey Bay. The Latino Family Fund knows that many excellent leaders make their home in the Gilroy community. And that’s why this year it awarded two prestigious awards to couples who have worked hard to make a positive impact on the South Valley’s quality of life. Couples John and Rachel Perez and Jaime and Evelia Rosso were both presented the honor of Philanthropists of the Year. At the LFF’s annual meeting earlier this year, local woman Eleanor Villarreal was honor with the group’s Lifetime Achievement Award. The Latino Family Fund was formed by 10 families in 2006 who each gave money to the Gilroy Foundation to set up the special Donor-Advised endowment funding mechanism. The group has grown to 84 members and its endowment is now $135,000. Every year, it gives 5 percent of its growing endowment to locally-based organizations that are helping the Latino-community, Diaz said. During the years, about $37,000 has been awarded as grants to nonprofits. The main fundraiser is the Tequila Tasting held annually on a weekend near Cinco de Mayo. The organizers also put on an annual appeal to the public for fundraising, which starts at the beginning of the year and ends at the Tequila Tasting event. “People are generous not only with their money but with their resources such as donating items to the silent auction and the live auction for volunteering to host meetings and host events. Everybody just kind of chips in,” he said. Those active with the LFF include not just Gilroy leaders but prominent citizens in Morgan Hill such as John and Vivian Varela and Adam and Laura Escoto. And membership also includes residents of ethnic heritages besides Latino as well, Diaz said. 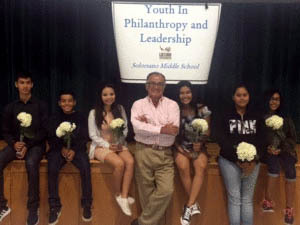 This year, the LFF members focused on the expansion of the Youth in Philanthropy program, working with 50 students at South Valley and Ascension Solorsano middle schools to inspire them to find ways to provide financial aid organizations in Gilroy that help the community. The group hopes to eventually find enough volunteer mentors to bring the YIP program to Brownell Middle School as well as Gilroy and Christopher high schools, said LFF founding member Ernie Olivares. 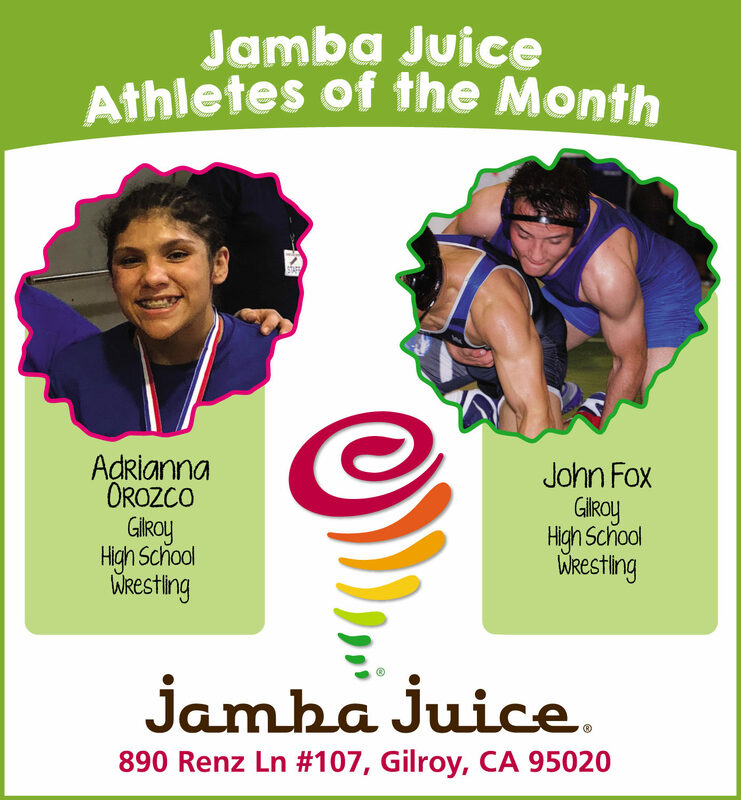 The program is a partnership with the Gilroy Unified School District. Counselors work with sixth-, seventh- and eight-grade students to decide on which organizations receive $500 each in funding. The students presented $2,500 in five grants at the Gilroy Foundation’s annual awards event. The young people raised $1,500 of this money themselves. Students in YIP do not need to be Latino to get involved, Diaz said. 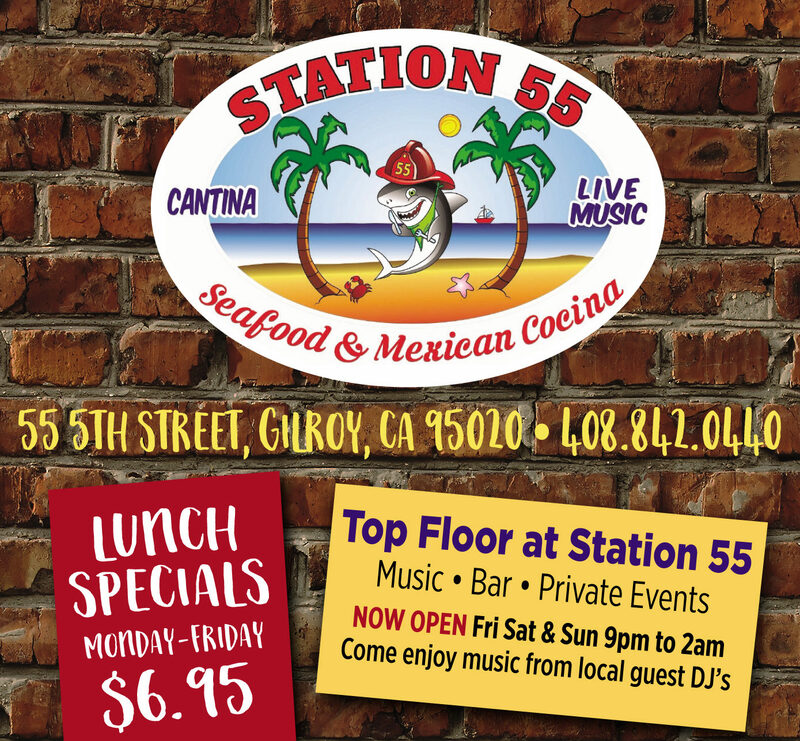 “It’s important to us that we’re seen as a group that is not only supporting the Latino community but also trying to support the community of Gilroy as a whole to improve the quality of life for everybody,” he said. Diaz said his passion as co-chair comes from working with youths. Delia Diaz, his wife and co-chair, said that the YIP program has proven to be a success in helping young people learn to be generous leaders of tomorrow. The middle school students this year learned the process of raising funds to help nonprofits, she said.